In early November, 2012, Immigration (INM) in Mexico made some of the most significant changes in years to the entire immigration system. 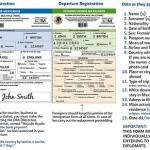 Here is a breakdown of the new visa’s, how to obtain them, and how to renew them. There are now 3 significant visas that will fit 99% of most foreigners visiting or living in Mexico, and those are the 3 we will focus on. 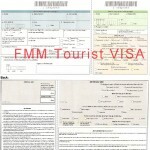 They are the Visitor’s Visa (FMM), the Residente Temporal Visa, and the Residente Permanente Visa. This is the most basic of the 3 visas. 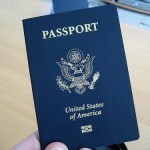 It is obtained when you enter Mexico either by land, air, or sea. The only requirement for this visa is that you enter Mexico and have a valid passport. The cost of this visa is 295 pesos and can be paid for at your point of entry, except when you fly. 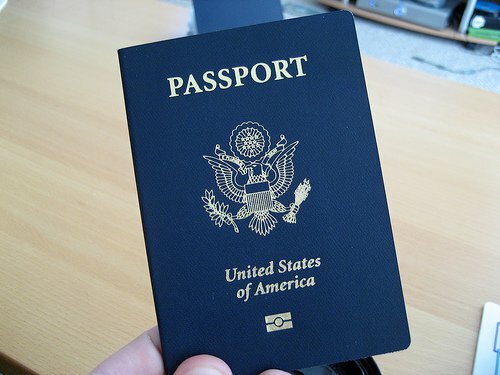 The cost of the visa is covered in your airline ticket, so no payment will be required when you fly in. These visas are good for 180 days, whether you are coming for a short visit, or the whole 180 days, this is what you will receive. Once you leave Mexico you simply return the visa to INM either at the airport or the border, and the process is complete. 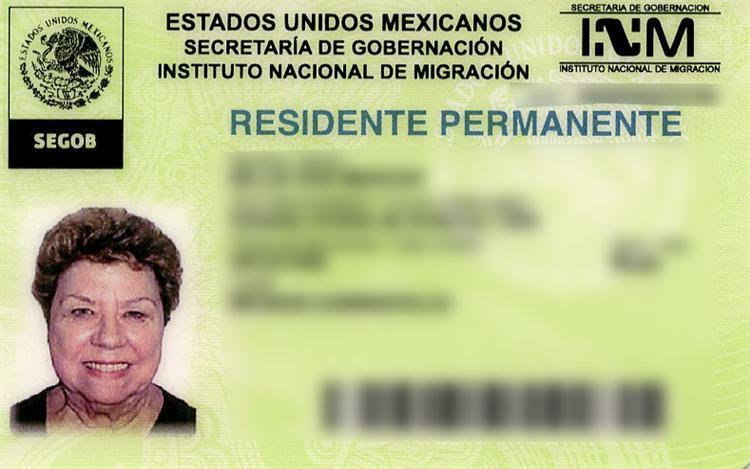 If you plan to be in Mexico for more than 180 days, and want to avoid a trip in and out of Mexico to obtain another 180 day FMM please consider the Residente Temporal Visa, or the Residente Permanente Visa described below. If you are driving into Mexico, this visa will also allow you to obtain a 180 car permit for your foreign plated vehicle from customs (Aduanas). This visa allows you to purchase property and vehicles, but will not allow you to apply for a driver’s license. You can also sell property with this visa but you will be liable for the maximum capital gains. This does not apply to vehicles. A few countries are not allowed to simply come to Mexico and obtain an FMM, but most are. 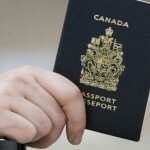 Canadians, Americans, and Europeans make up the bulk of the visitors coming to Mexico and no special prior arrangements are required. If you are from another country other than what is mentioned, please check with Mexican INM before booking travel plans to come here. This visa is perfect for the foreigner who wants to stay for more than 6 months and or wants to keep a foreign plated car here for more than the allotted 6 months as well. This visa gives the freedom of travel in and out of Mexico as much as you want for as long as you want so long as you are here for the renewals. 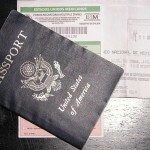 This Temporal visa must now be applied for outside of Mexico at a Mexican Consulate or Embassy. Please call the closest one to you for exact requirements. Generally they will ask for a passport, bank statements, pictures, and some forms to be filled out. Some Consulates or Embassies may also ask for a police record and or a doctor’s note stating you have no communicable diseases. The statements required for this visa need to show one of two things, either monthly deposits for 6 months, OR a balance for 12 months. For the Temporal visa INM wants to see income of 22,000 pesos per month or a balance of 366,000 pesos. 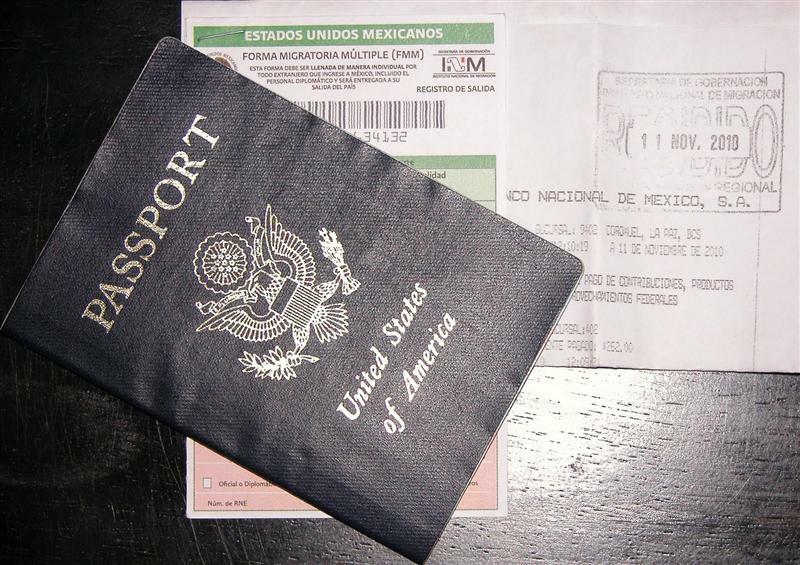 Once this visa is obtained, which will be glued to one page in your passport, you will have a 6 month window to enter Mexico, and once you have entered Mexico you have a 30 day window to start the registration process to get the actual card. This process is called a Canje. The registration or Canje process in the Lake Chapala Mexico area takes 2 – 3 months. The requirements are the passport with the visa from the consulate, a proof of address in Mexico, pictures, and a fee of 3130 pesos. This will be good for one year. The following year you will be able to extend that visa for 1, 2, or 3 years. 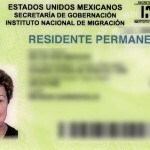 The file for this visa will be good for a total of 4 years, once the end of this time is reached, you will either need to upgrade to the Residente Permanente, or leave Mexico again and start the process of obtaining the Temporal visa all over. 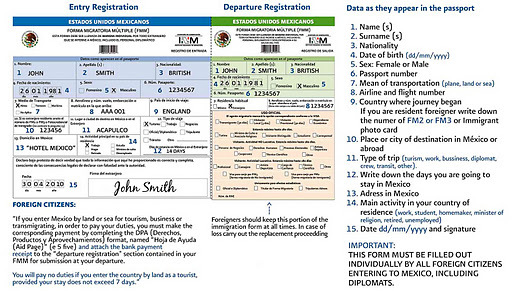 Please note: When entering Mexico with this new visa, please make sure you show the visa to the INM officer, not just the picture page of your passport. If they don’t see the visa they will simply admit you as a tourist. 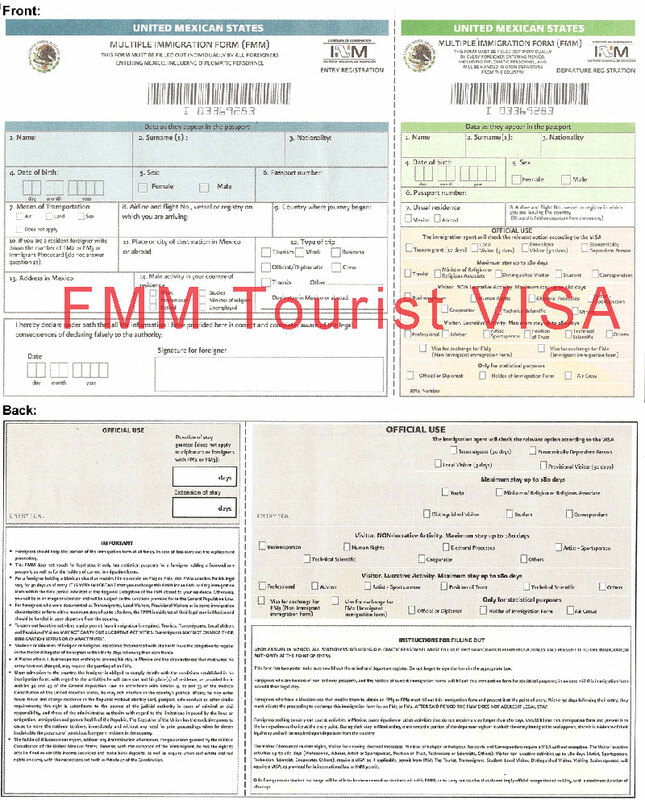 Once they are aware of the visa, they will complete their part of the FMM form differently than a tourist, which is required to do the Canje process mentioned earlier. This visa also allows you to purchase property and vehicles, and to apply for a driver’s license. You will still be liable for capital gains with this visa, but not as much as the visitor’s visa. 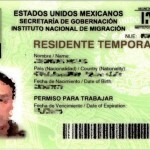 This visa is perfect for the foreigner who wants to stay here in Mexico indefinitely, or permanently. This visa has advantages and disadvantages. Advantages are no more renewals, once this is obtained and the Canje process is finished, you are done with INM. Really the only reason to need to go to INM again is if you need to change your address or civil status. Another advantage is if you sell property, no capital gains are paid. One major disadvantage for some is that you are no longer allowed to drive a foreign plated vehicle. Right now, this visa gives the freedom of travel in and out of Mexico as much as you want for as long as you want which is a mistake in the law. Eventually they will dial that back to 6 months on one calendar year. 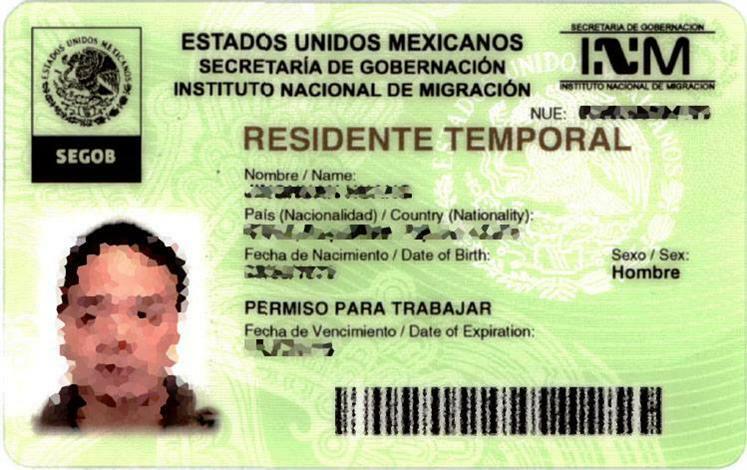 This Permanente visa, like the Temporal, must now be applied for outside of Mexico at a Mexican Consulate or Embassy. Please call the closest one to you for exact requirements. Generally they will ask for a passport, bank statements, pictures, and some forms to be filled out. Some Consulates or Embassies may also ask for a police record and or a doctor’s note stating you have no communicable diseases. The statements required for this visa need to show one of two things, either monthly deposits for 6 months, OR a balance for 12 months. For the Permanente visa INM wants to see income of 36,600 pesos per month or a balance of 1,460,800 pesos. 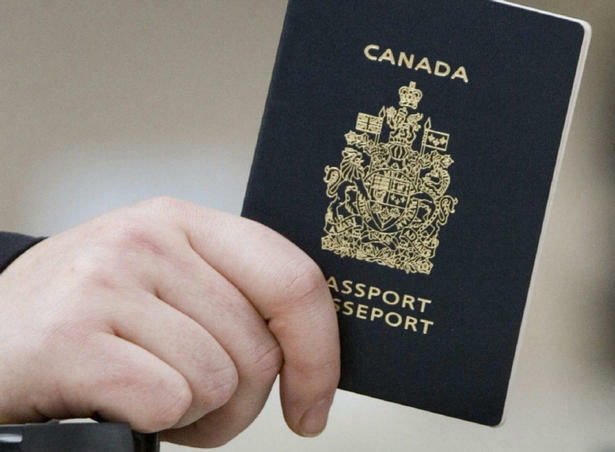 Once this visa is obtained, which will be glued to one page in your passport, you will have a 6 month window to enter Mexico, and once you have entered Mexico you have a 30 day window to start the registration process to get the actual card. This process is called a Canje. The registration or Canje process in this area takes 2 – 3 months. The requirements are the passport with the visa from the consulate, a proof of address in Mexico, pictures, and a fee of 4815 pesos. This will be good for the duration of your stay in Mexico, no more renewing yearly. This visa also allows you to purchase property and vehicles, and to apply for a driver’s license. You will no longer be liable for capital gains with this visa.